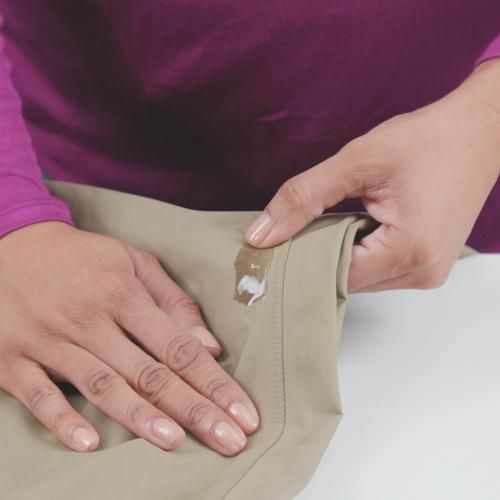 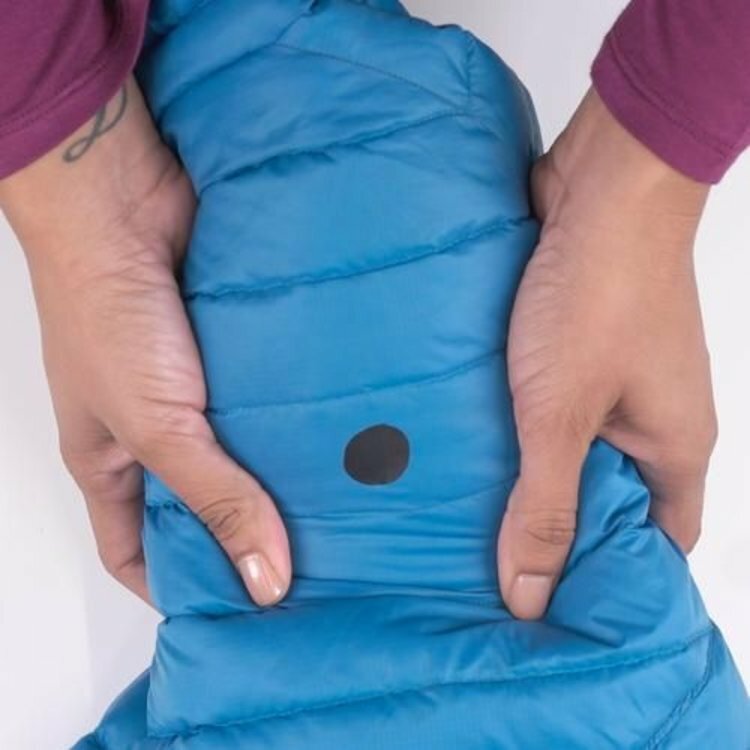 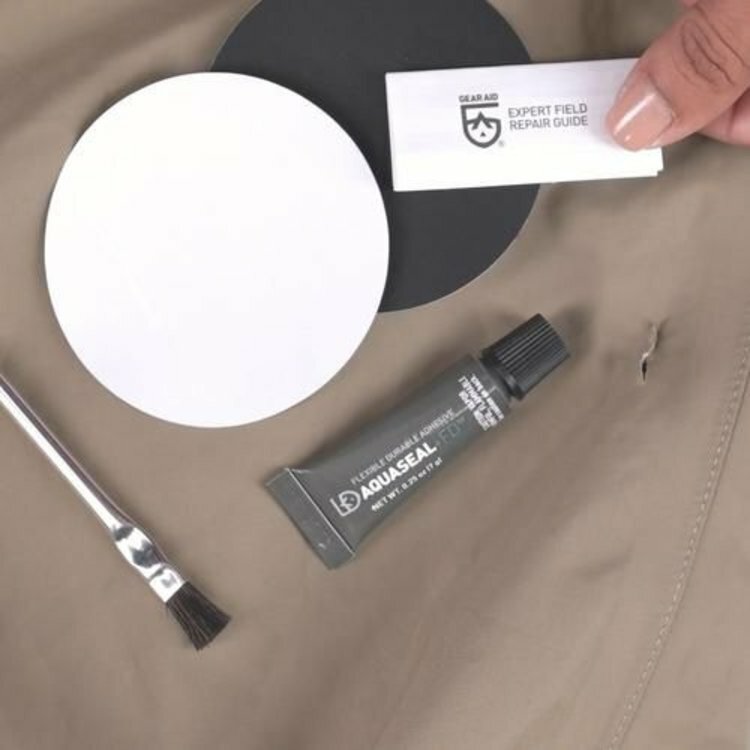 Instantly repair Gore-Tex and breathable waders with this patch kit. 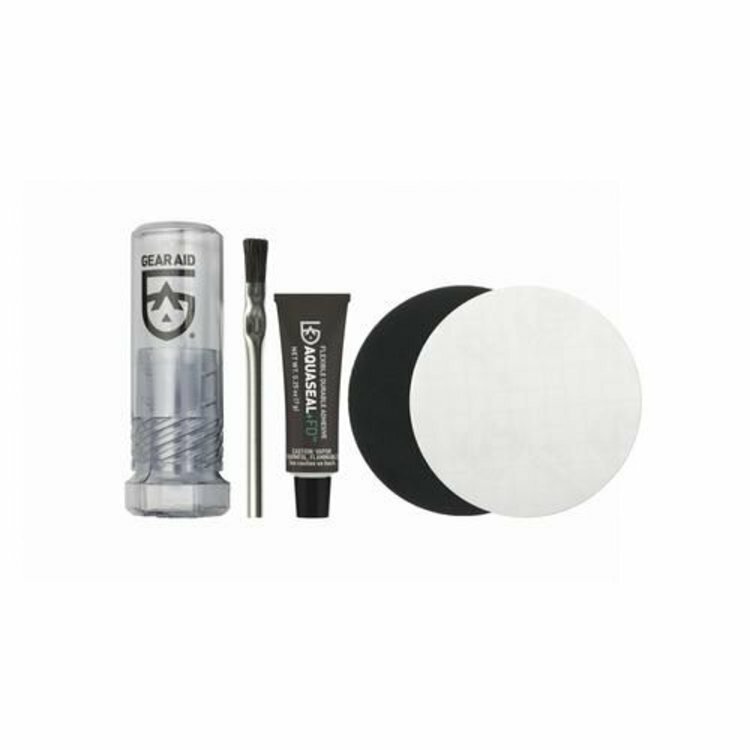 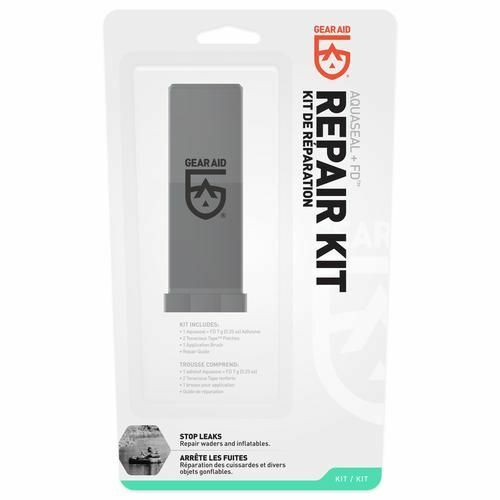 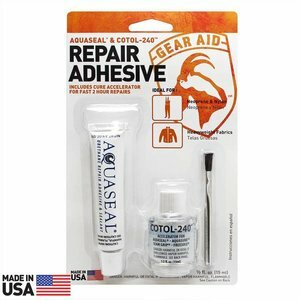 The Aquaseal FD Repair Kit by GEAR AID is the only patch kit you’ll need. It provides the tools to make a quick, permanent wader repair at home or in the field, including: Aquaseal FD, 3” Tenacious Tape patches, a brush, and waterproof instructions. Toss the Aquaseal FD Repair Kit in your gear bag and bring it with you everywhere. Will fix & adhere to any material. 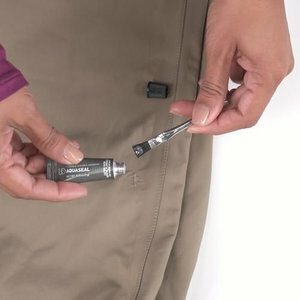 This incredibly strong, flexible repair is for all types of waders especially breathables and neoprene.